Families can make the most of the 2018 summer holidays with a special discount at Bristol Aquarium, be quick – before it swims away! Bristol Aquarium is aglow with colour this summer, inviting families to enjoy a family festival like no other. For a limited time only, families can enjoy a special discount: Kids for a £quid. Every child ticket purchased per one adult ticket gives the child entry for just £1. Allowing families to make the most of the summer holidays, all offer tickets will be valid up to Sunday 2nd September 2018. But, families should book their tickets online early to avoid any disappointment, because there is a limited number of Kids for a £quid tickets available to purchase. 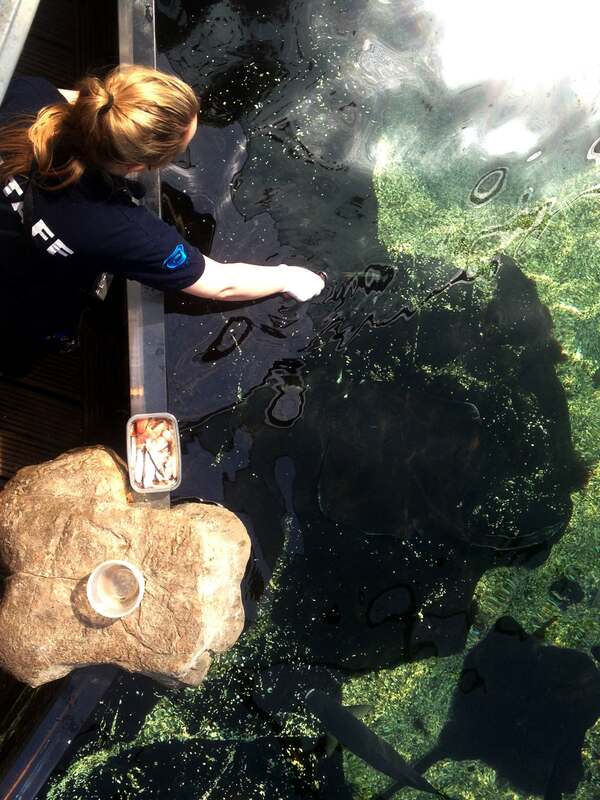 Bristol Aquarium’s Marketing Manager, Hannah Worrall said: “We are all so thrilled to host The Festival of the Fishes here at Bristol Aquarium. We have bunting everywhere, a main stage with hands on activities as well as a festival Patch with traditional games for families to enjoy too. 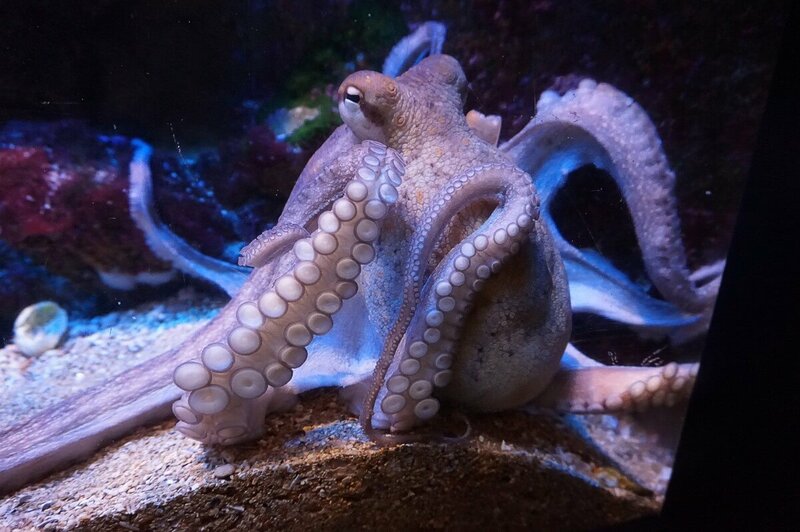 Bringing the harbourside to life, there is plenty for children of all ages and adults to see and learn at Bristol Aquarium. 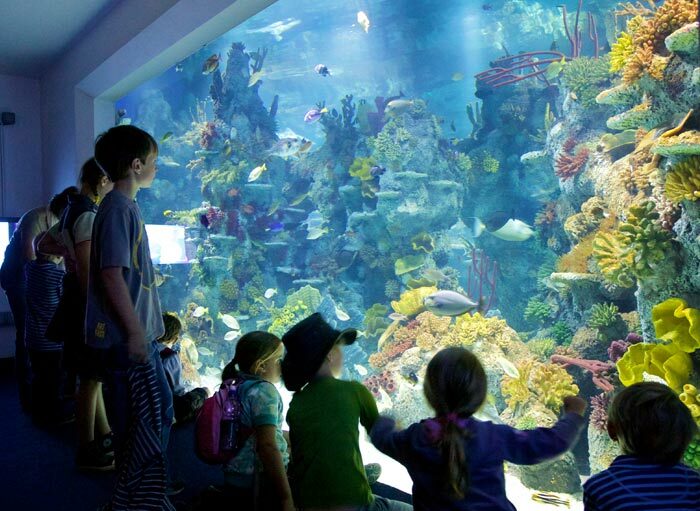 Families can discover the wonders of the ocean, spotting sea creatures great and small. 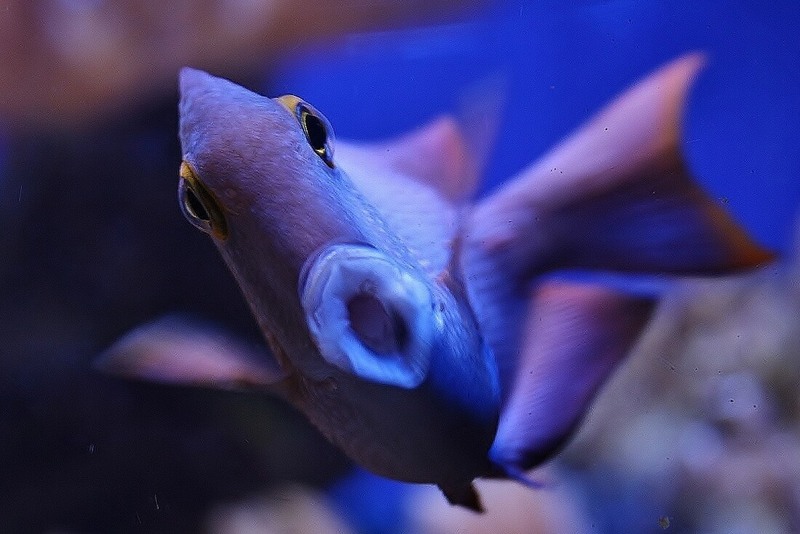 The aquarium is home to more than 40 naturally-themed displays, with a mix of tropical fish from around the world and those native to UK waters. Some of the main displays include the Sunken Ship, Coral Seas, and Urban Jungle – the latter of which is the only exotic botanical house in a UK aquarium, bursting with unusual plants and flowers, as well as an open-top Bay of Rays. For full details about The Festival of the Fishes click here and to buy discounted tickets please visit this link, terms and conditions apply.